Chef is just that good. Last Sunday we celebrated Father's Day by treating my pops to breakfast at Beer Kitchen in Westport. We were hoping for some pool time or a little putt-putt action, but the rainy weather stood in our way. 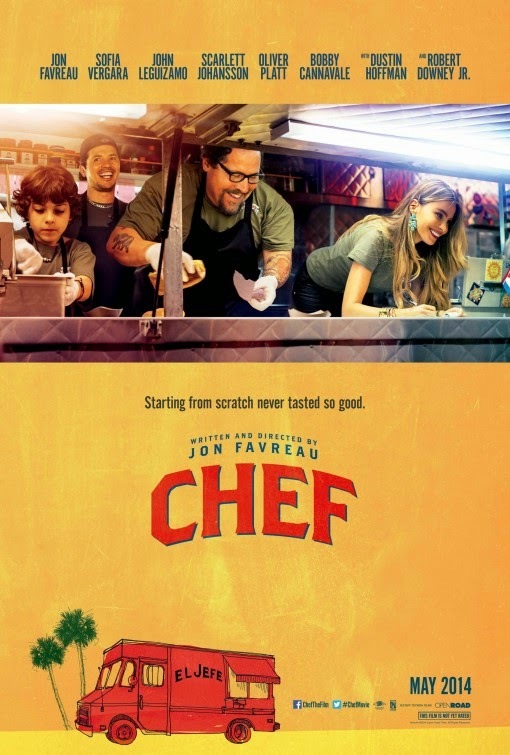 The next thought was family movie time, so when we were cruising through options, I remembered seeing a trailer for Chef that I thought looked incredible. Before I knew it, and much to my surprise, the fam was on board with hardly any coaxing! So, we found ourselves in plush reclining movie seats with butter spritzed popcorn in tow, and the movie started to roll. At first I didn't really know what to expect. I knew just from the trailer that I would just fall head over feet for the beautiful food styling, but within 5 minutes flat I was ready to give up my career, purchase a janky food truck, and get cooking. Yet, aside from my own personal love affair with all things food, the movie was so powerful. Such an inspiring message, a heartwarming yet edgy story, and had me rolling wih laughter. And the thing I found most ironic? 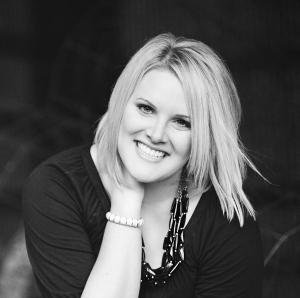 The storyline revolved around the incredible evolving relationship with a dad and his kid. It's so sweet and funny. Now, I couldn't have planned a better Father's Day outing if I tried. ...guess who dropped a solid $30+ on fancy cheese and fresh sourdough that night? Yep. It looked that good. Hands down the best movie I've seen in 2+ years, and I'm already to antsy to experience it again. Go see Chef... you can thank me later! I really enjoyed it too! I was surprised by how good it was. So glad you liked it! This is on my list of movies to see because I love food and the trailer looks like it is awesome. I've been wanting to see this...haven't found it in a theater near us yet but hopefully it'll come soon! How have I not heard about this movie? After your glowing review, I am definitely going to check it out. That is hilarious that you bought all the ingredients for a gourmet grilled cheese. Sounds delicious! We saw this last Friday! I loved the story and I've pretty much thought about grilled cheese ever since.